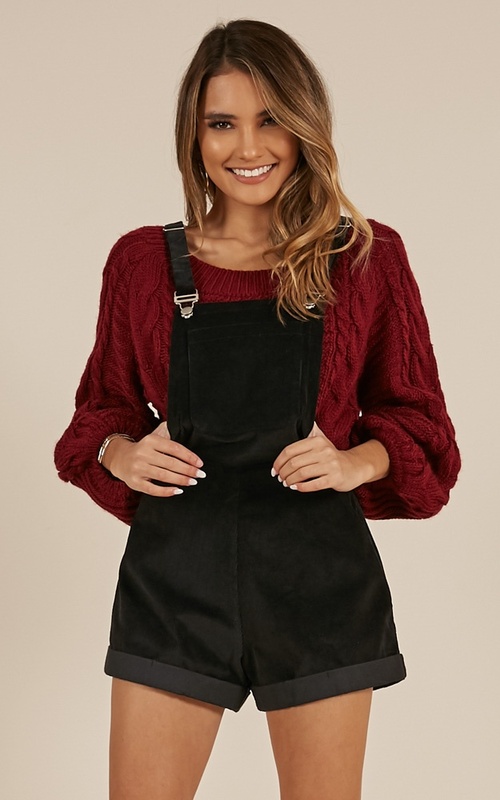 We are majorly crushing on this playsuit! 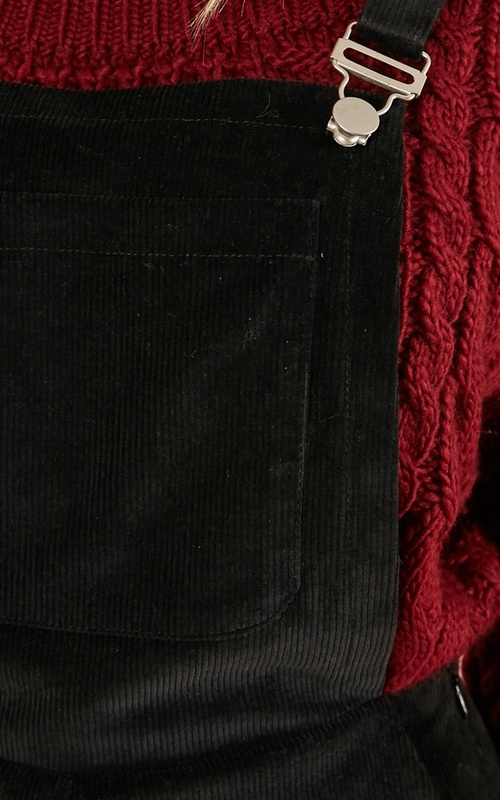 Make a statement with this mini length piece which also features functional pockets. 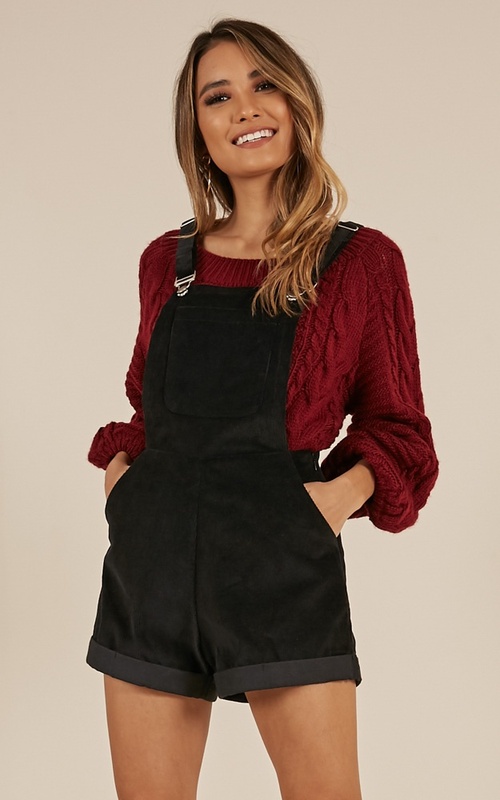 This overall is a super versatile addition to your wardrobe! Slip it on for a cute day date or brunch with the girls! Broke as soon as I tried putting them on. The button holding the arm straps fell off straight away.